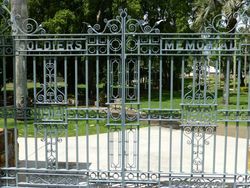 The Soldiers Memorial Gates are made of British gun metal and commemorate those who served in World War One. 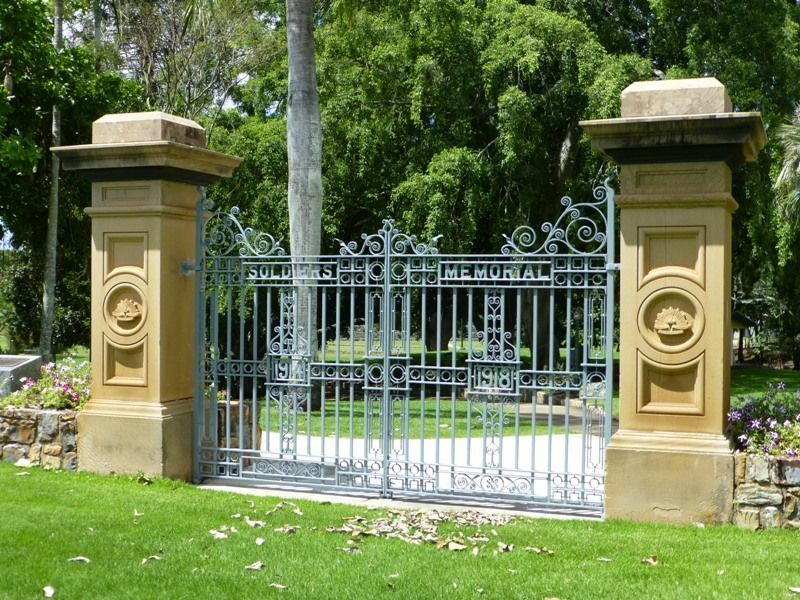 At a meeting of citizens on the 1st December 1920 , it was decided by an overwhelming majority to adopt the design of a massive obelisk at the entrance to Queens Park in memory of Maryborough’s fallen soldiers. The entrance gates to the park would be adjusted to harmonise with the memorial . 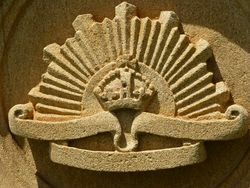 The Brisbane Courier, 4th December 1920.